Preparing for a new roofing project can be stressful. There are a lot of factors to consider, from payment to materials. That’s why it is important that you hire the right contractor to keep your project running smoothly. In your own way, you can help them by following these tips to maintain a stress-free environment. Before you start any project at home, consider all the places that can be affected. 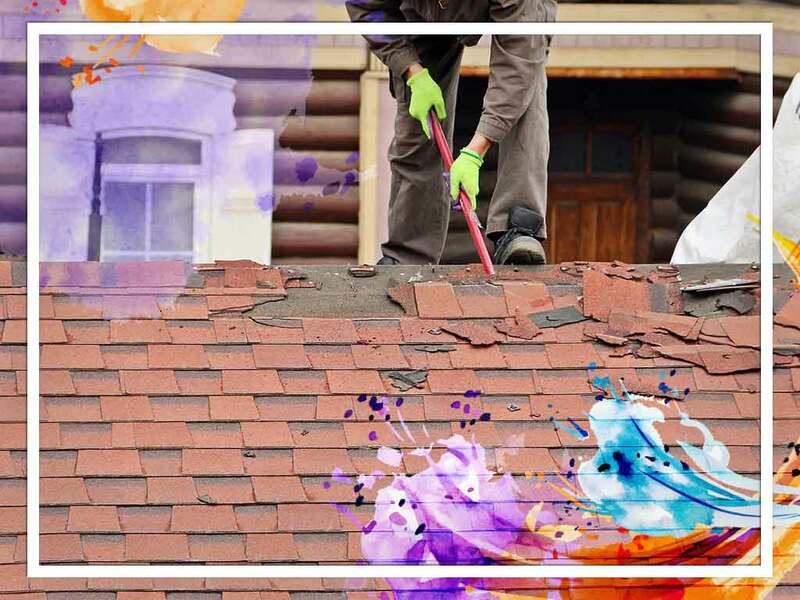 For roof replacement, it may affect every room in your home. That’s why you should secure all the valuable items inside. Fragile decorations like picture frames and kitchenware could be at risk. Also, it helps if you have a backup residence to stay in. This way, you can avoid dealing with the mess and the noise brought about by the installation. As you and your roofing contractors plan the project, make sure you agree on the best day to start. If weather conditions aren’t ideal that day, you’ll need to reschedule. It always pays to schedule the installation on a day with optimal weather. Remember to take high or low seasons into consideration. These are times when your contractors may or may not have several clients at once. Talk with your neighbors and inform them in advance about the roofing project. Remember that the noise of the installation can also affect their day. By giving them a heads up, you’ll help them modify their schedule and keep all parties happy. It’s important to prepare for all emergencies. From unexpected issues to changes in the plan, you might get caught off-guard by unforeseen expenses. To stay safe, set up a backup budget for these instances. Make sure this is about 10 percent of your total budget, so that you can cover all possible changes without running out of cash. Need help in your next home improvement project? Contact us at (866) 244-8029 or fill out our contact form for a free estimate. We serve residents in Connecticut, including Greenwich and Danbury.